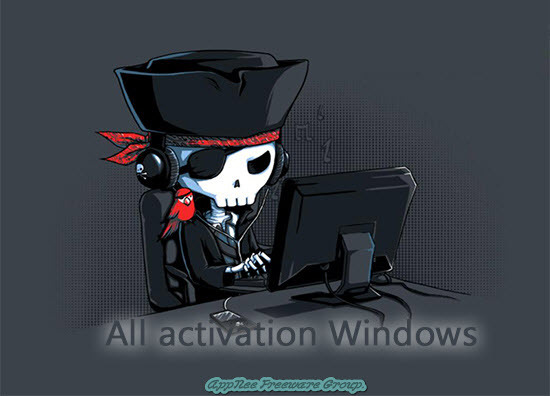 Windows 10 began to introduce a new way of legal authorization – digital license activation. Its most obvious feature is that it does not need the traditional product keys or activation codes. Instead, it uniquely identifies a user by recording and comparing the hardware information (HWID) of the user’s current computer, thereby is able to automatically reactivate Windows 10 after reinstalling system in the future. The advantage is obvious: the user does not have to remember his Windows product key or activation code any more; and as long as your hardware is unchanged, you can always quickly, automatically and permanently reactivate your Windows 10 with ease. 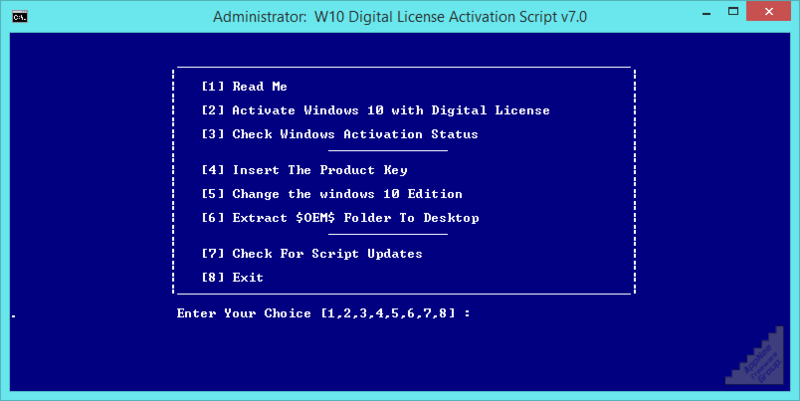 The originator of Windows 10 activators based on the digital license activation principle should be HWID GEN developed by s1ave77 from MDL (My Digital Life) forums. He is the original author of Digital License Generation without KMS or predecessor install/upgrade. Later, all similar Windows 10 digital license activating programs are developed based on it (just some repacked or improved editions).